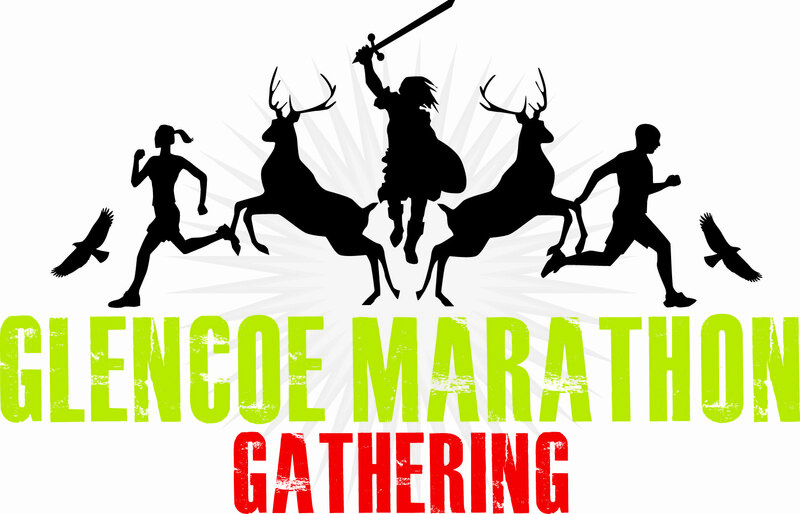 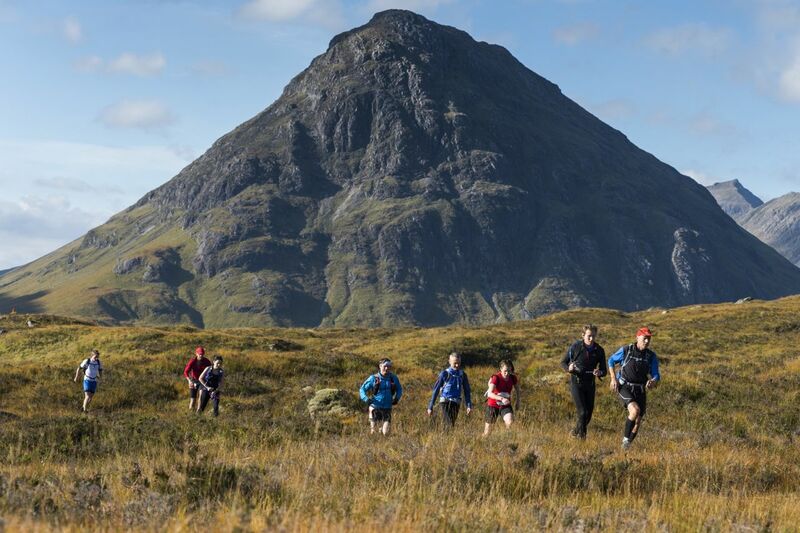 Welcome to the Glencoe Marathon Gathering, featuring the full 26.2 mile Glencoe Marathon and the Mamores Half Marathon. 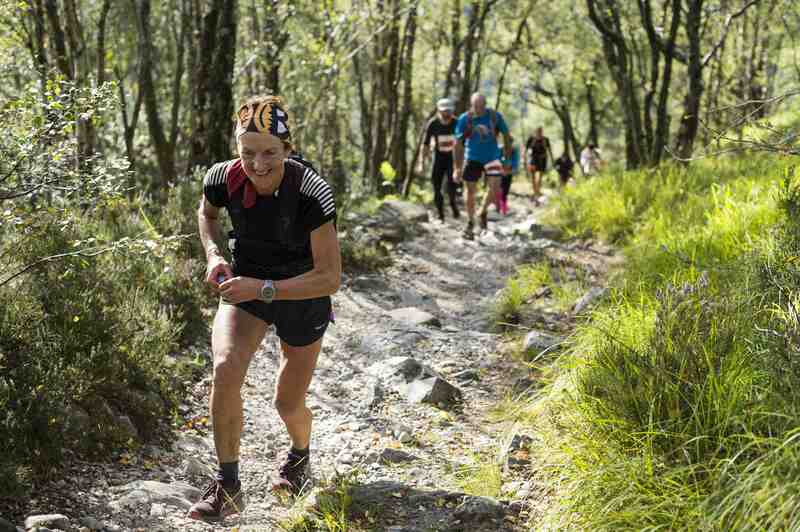 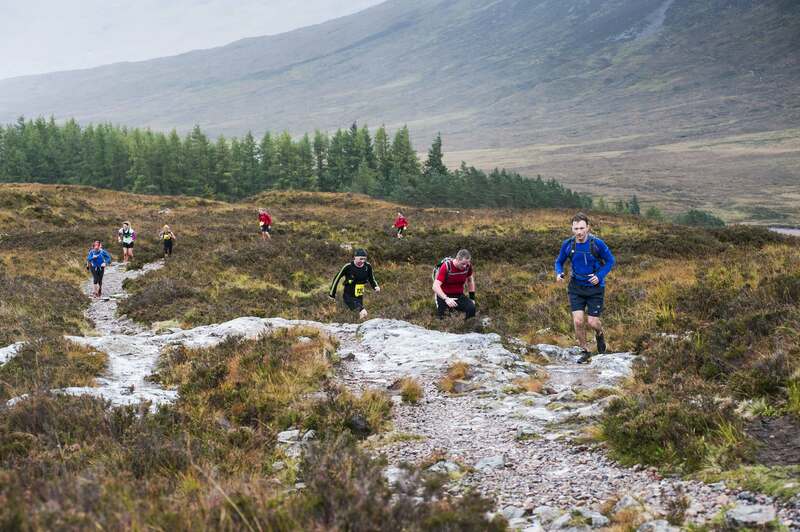 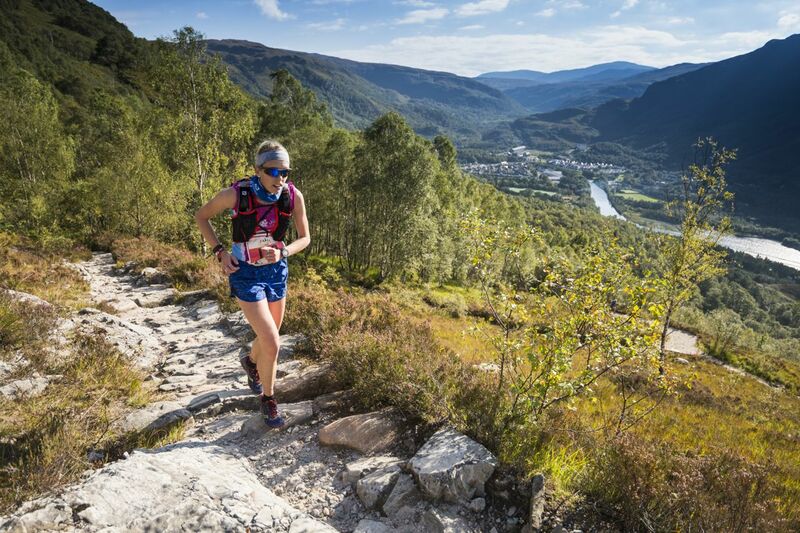 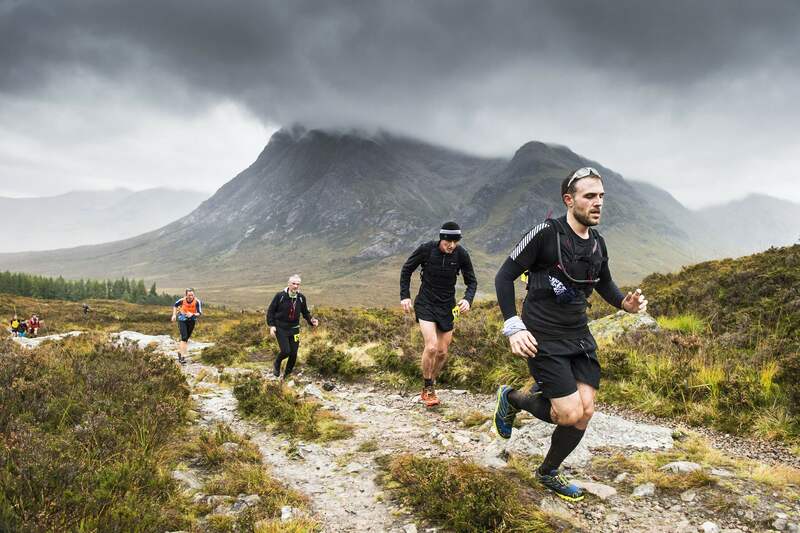 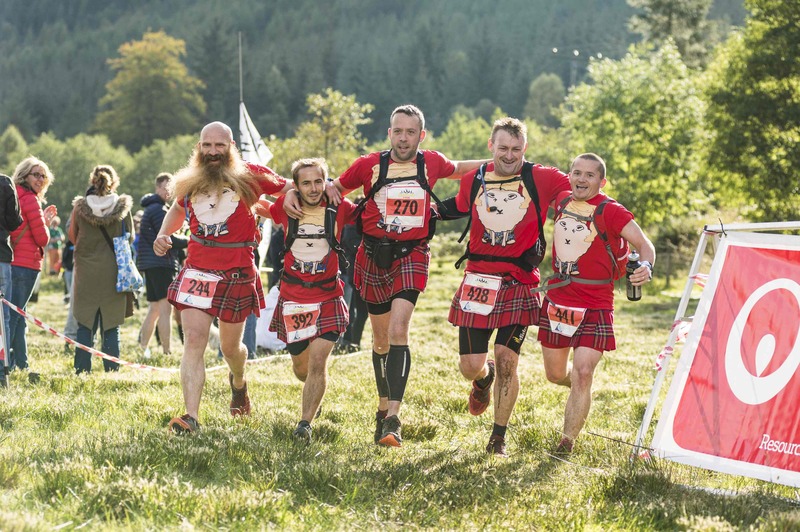 The full off-road marathon is an epic trail run that ascends a total of 1,350 metres through the heart of Glencoe and into the foothills of Ben Nevis. 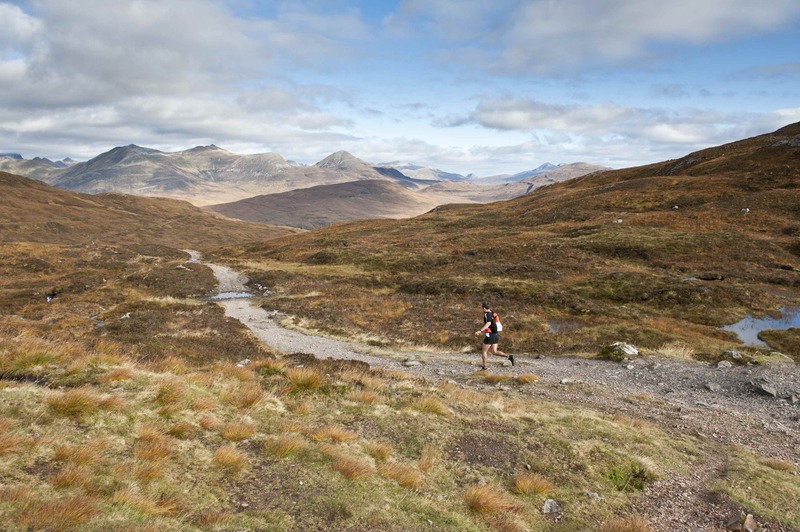 The route snakes through the pass of Glencoe, surrounded by the towering remains of this ancient super volcano, before climbing 250 metres up the fearsome Devil’s Staircase. 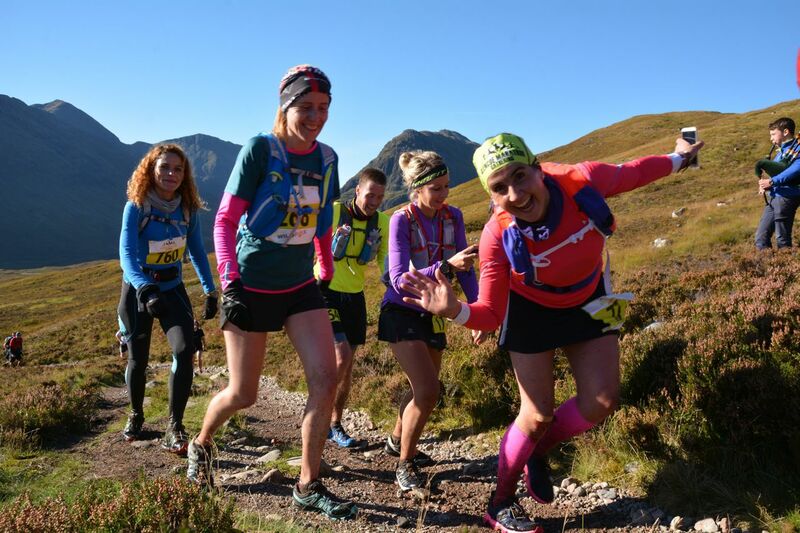 From the eastern edge of the Aonach Eagach Ridge you look straight onto the mighty Buachaille Etive Mor (the great herdsman) before dropping back to sea level at Kinlochleven where the Mamores Half Marathon starts. 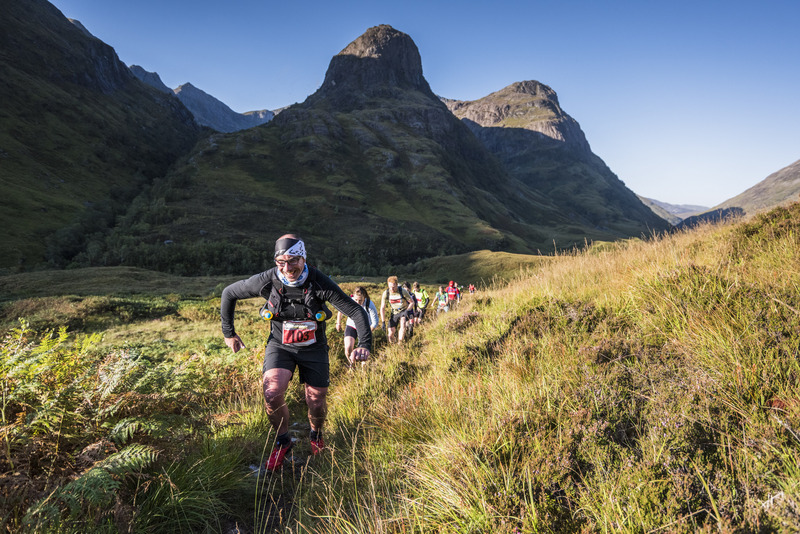 Climbing up through the Mamores the route undulates until the descent into Glen Nevis and the base of the mighty Ben Nevis, the UK’s highest peak.